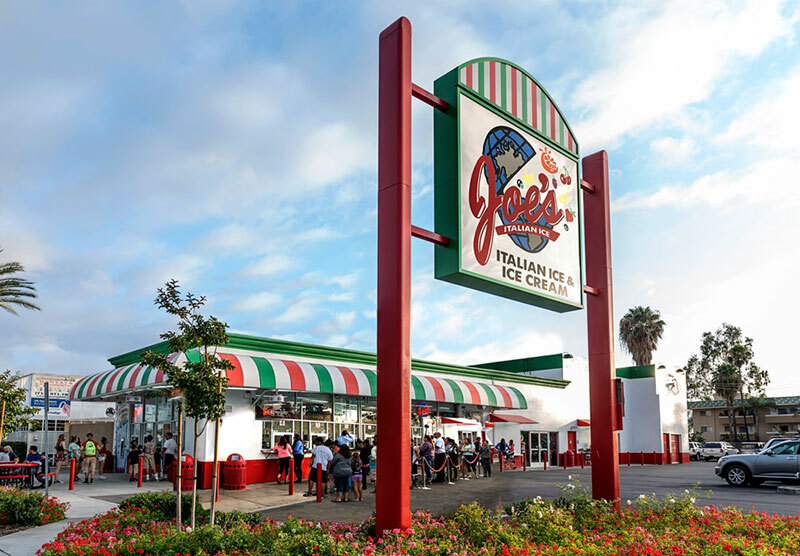 The original Joe’s Italian Ice location at Garden Grove is now closed. 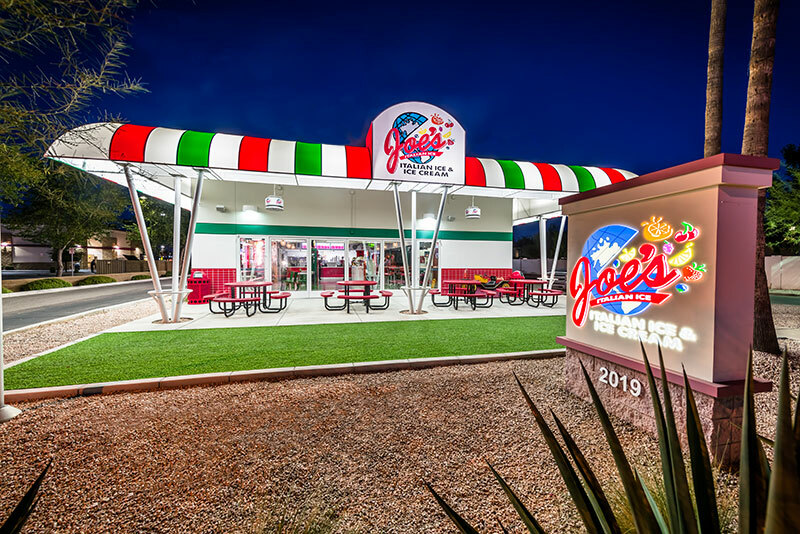 We thank our wonderful customers who loved Joe’s for many many years. 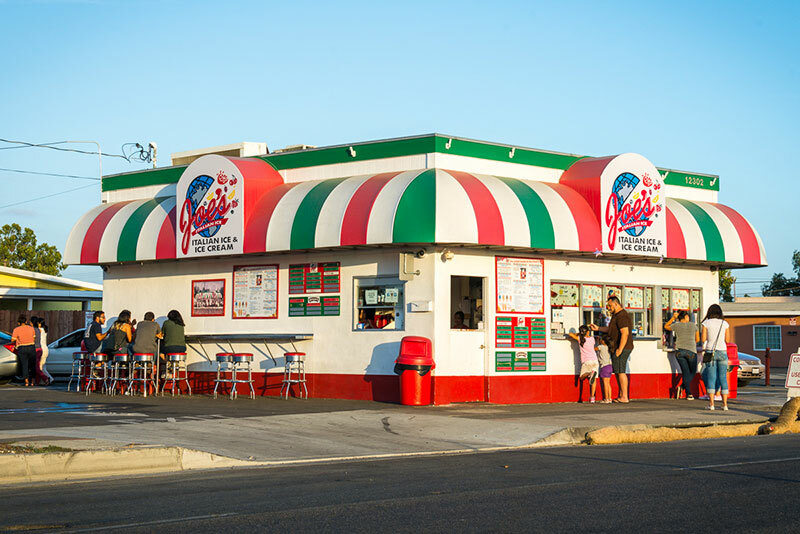 We invite everyone to join us at the Anaheim location just 2 blocks down the street!